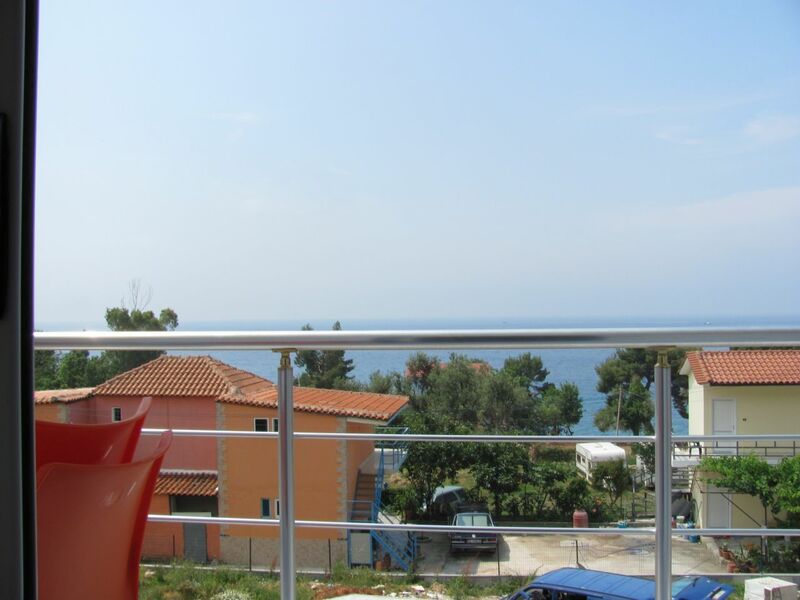 VACATION APARTMENT FOR RENT IN DHERMI. 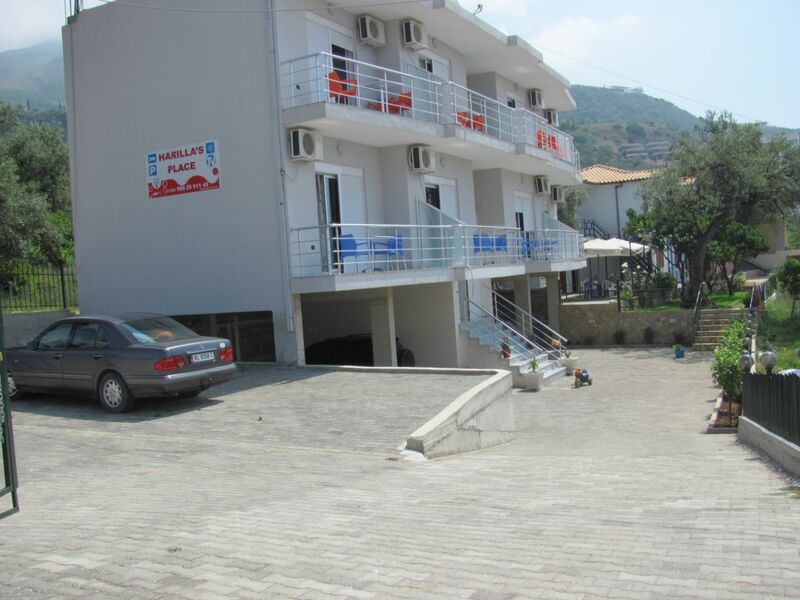 10 holiday apartments for rent in the most prestigious area of Albanian Riviera - Dhermi. Dhermi is famous for its small beaches with sand, and crystal-clean sea water. Fantastic view of Dhermi beach below.